Spacious one bedroom flat over a shop in Woolston, close to all local amenities and the city centre. 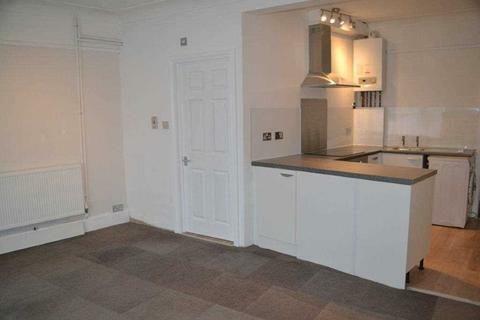 Offered unfurnished, the property has a fitted kitchen with electric oven and hob, washing machine and fridge freezer. A large lounge, double bedroom and a family bathroom room. The property also has solar panels which will give you a cheaper electricity bill, gas central heating with combi boiler and double glazing throughout, and is available now. Call now for further details. Property reference LRS1LRSPORTS26. The information displayed about this property comprises a property advertisement. OnTheMarket.com makes no warranty as to the accuracy or completeness of the advertisement or any linked or associated information, and OnTheMarket.com has no control over the content. This property advertisement does not constitute property particulars. 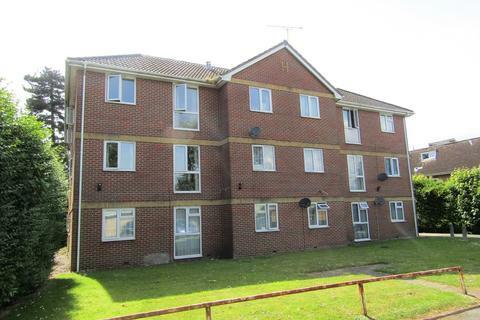 The information is provided and maintained by Lets Rent Southampton Properties - Woolston. Please contact the selling agent directly to obtain any information which may be available under the terms of The Energy Performance of Buildings (Certificates and Inspections) (England and Wales) Regulations 2007 or the Home Report if in relation to a residential property in Scotland. 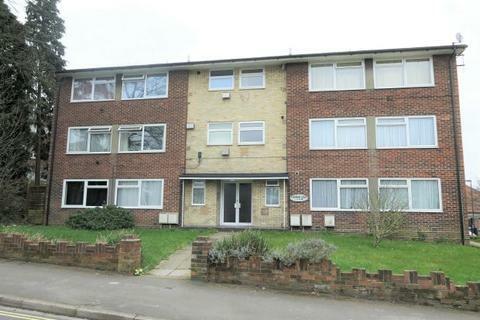 This well presented flat is located on the top floor of this complex in Sholing. 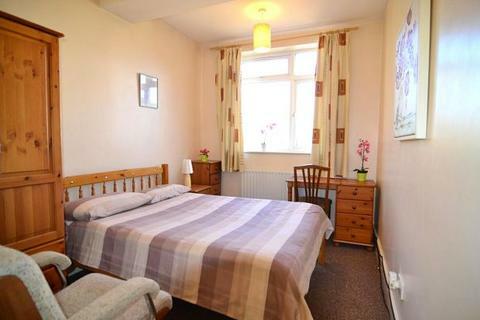 The property comprises of a fitted kitchen, lounge, one double bedroom and bathroom. Externally the property benefits from allocated parking, secure entry system & well presented communal gardens. Well presented one bedroom apartment located in sought after location close to local amenities.